President Evo Morales has seized a second mine in a month and already taxes natural gas producers heavily. High prices allowed such antics and kept foreign firms onside. But slowdowns in Argentina and Brazil, Bolivia’s main customers, could whack revenue. 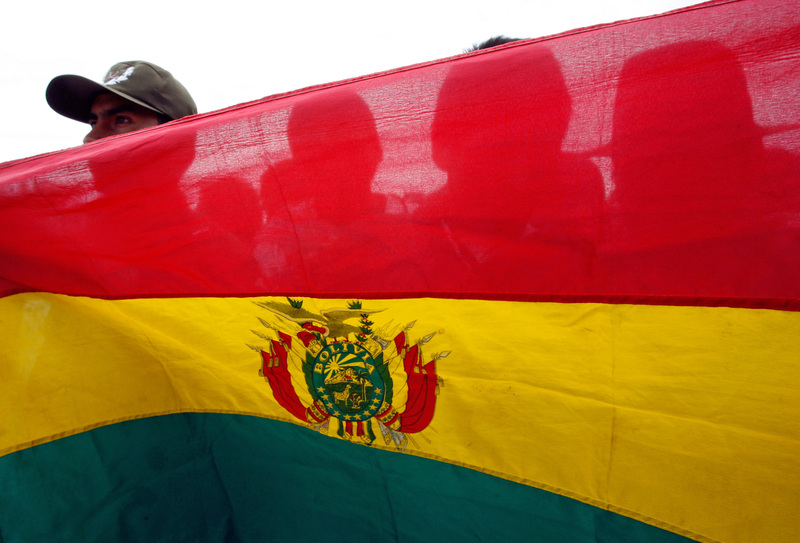 Morales needs a Plan B.
Bolivia’s President Evo Morales said on July 10 that he would seize a mining concession from Canada’s South American Silver. The decision came after violence flared at South American Silver’s Malku Khota project where protesters held five Bolivian employees hostage and demanded the Canadian company leave. In June, Morales seized a tin and zinc mine owned by global commodities giant Glencore following weeks of protests.